For last year’s words belong to last year’s language and next year’s words await another voice. 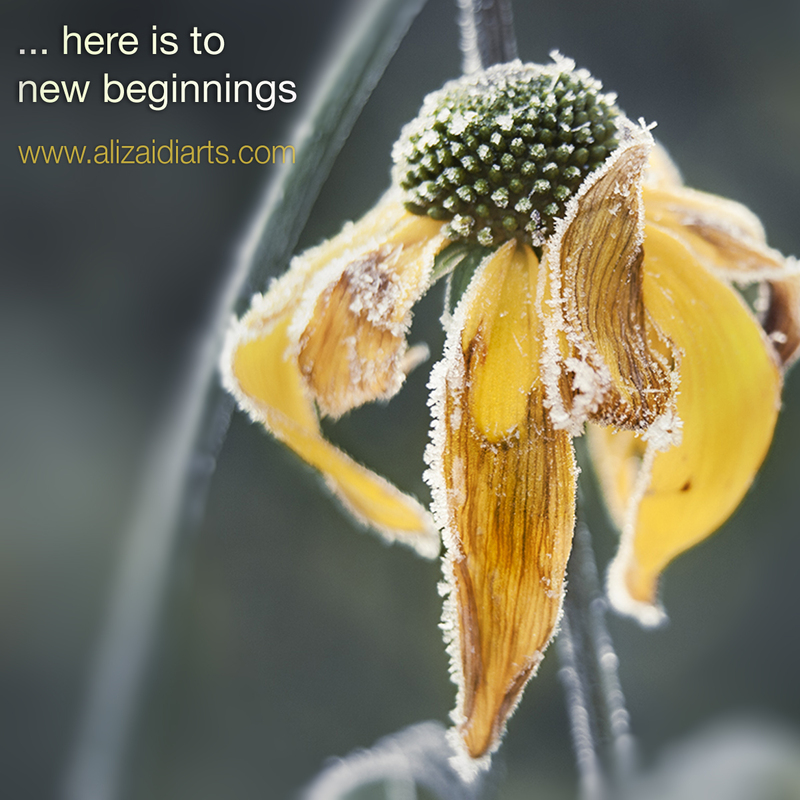 And to make an end is to make a beginning.… here is to new beginnings! Every new year people make resolutions to change aspects of themselves they believe are negative. Many revert back to how they were before and feel like failures. This year I challenge you to a new resolution. I challenge you to just be yourself! A peaceful, exciting and an inspirational 2013.